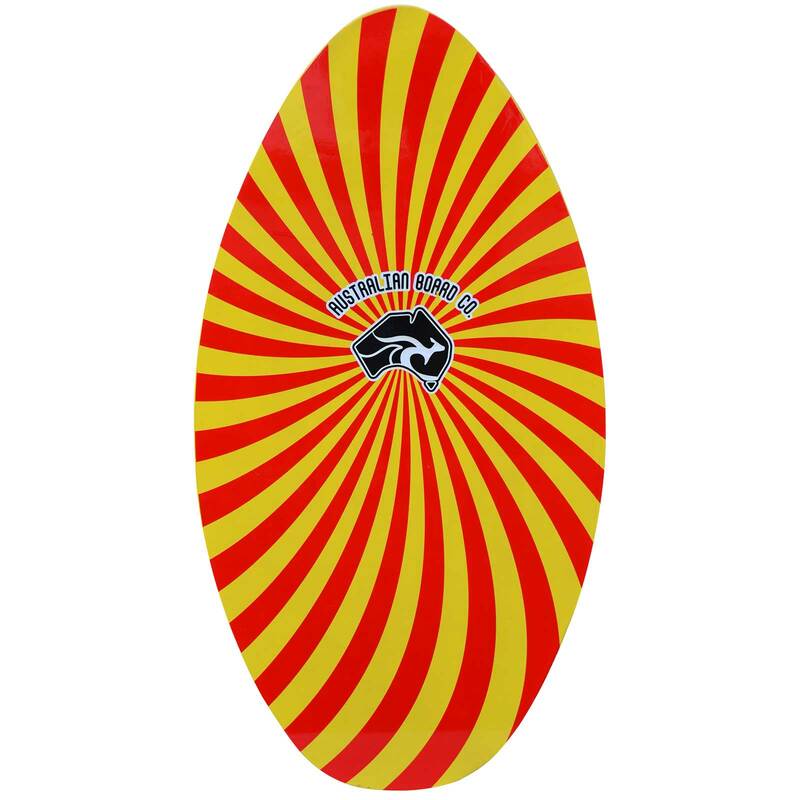 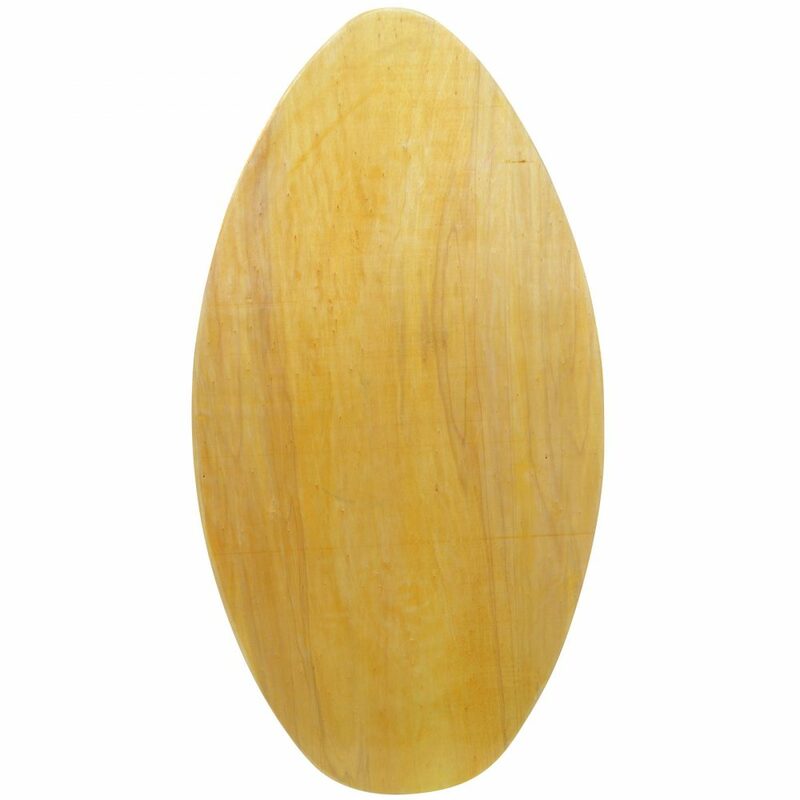 We’ve teamed up with the Australian Board Company to bring you this awesome wooden skimboard. 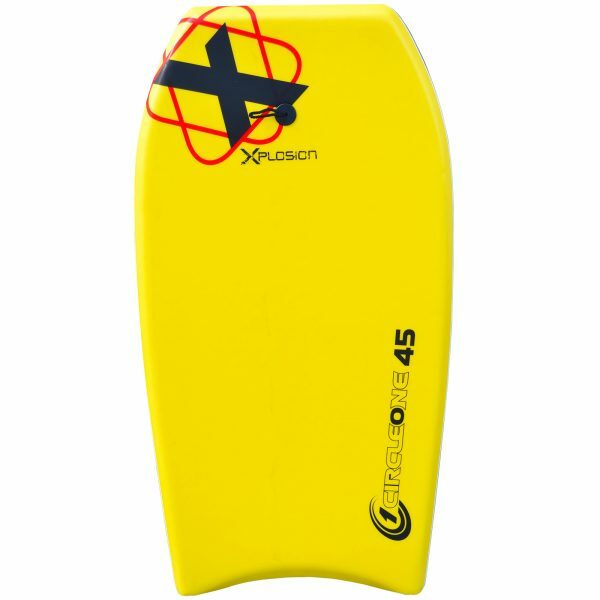 A great introduction to the awesome sport of Skimboarding, the cross-ply solid construction will have you skimming in the shore break in no time! 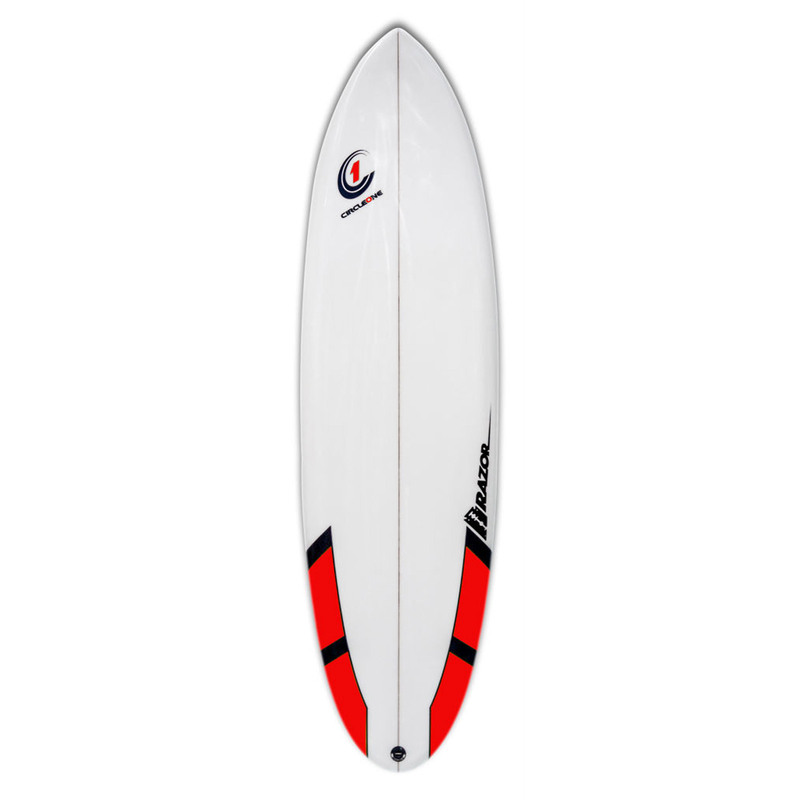 The 39inch is perfect for kids but even smaller adults can have go on this board.